She claims to be black. Her parents claim she is white. There’s already plenty of analysis out there on the situation, so I won’t dive any further into exposition. Instead I want to look at some details I found interesting. I can’t think of a meaningful way she’s white. (Point 2 is a bit fucked up now since her parents decided to throw her into the middle of public controversy; out of this whole ordeal I think the clearest thing is that her parents are scumbags, but I digress). Some people like to argue that she can change her appearance to look white, ergo taking advantage of white privilege, but plenty of people look white enough to do so despite not falling into the white box (even if primarily for failing point 1 on the very pale end.). Furthermore, anyone with significant enough wealth has access to plenty of resources to change their appearance however the hell they want. 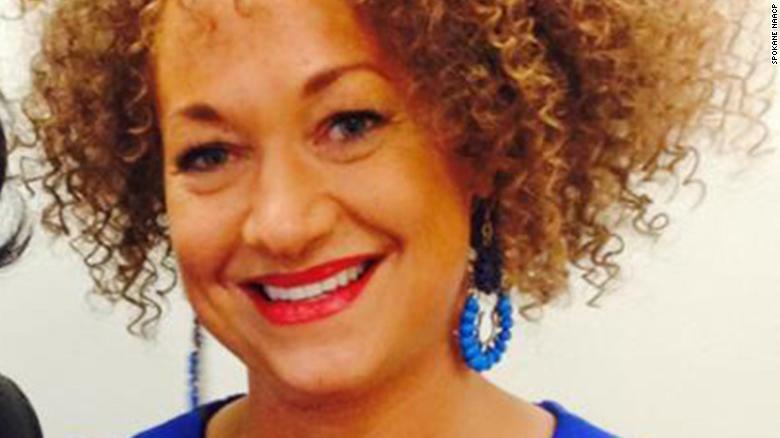 If they want to say Dolezal’s white because of potential whiteness, then so is any very rich black person. Some people will say she didn’t have a black childhood and missed out on those formative experiences. Which experiences are those, though? Being a racial minority? Hardly a black experience in Africa. Much of the American cultural artifacts are contingent on poverty; a black child in a poor family in a poor neighborhood will have a very different childhood from one who grew up very wealthy. The final issue is point 4. Some people want to say race is biological. The issue then is drawing lines as well as practicality. There are certainly genes that affect things like skin tone and facial structure. There’s many of them, so we’d end up with a large (though discrete) spectrum, and a more continuous spectrum of gene expression (which is the only thing that matters outside of medicine). The lines would be entirely arbitrary and pointless in actual usage. When I see a white person or black person I see that based on, generally, how they look. So does pretty much everyone else. Nobody is doing a gene test on everyone they label with a race, and the genetic argument against point 4 is clearly grasping for straws. Thus, I have no real way to say Dolezal is white, even if at first my reaction was such. If you have a compelling argument, please feel free to comment.